Viewpoints is a company that sends out free samples in exchange for a quick review on their website. To qualify for these samples they’ll ask you a few questions and then let you know if you’re accepted. 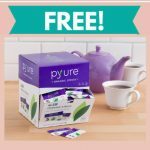 It doesn’t take much time and they’re always getting new freebies to review! 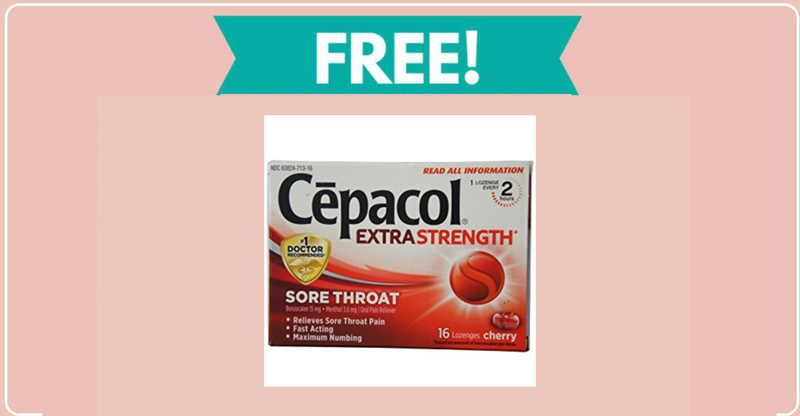 Click below to see if you qualify for a Free Cepacol Sample with Review. [BOUNCY BOX!] Instant Win a Projector Screen Stand!! !